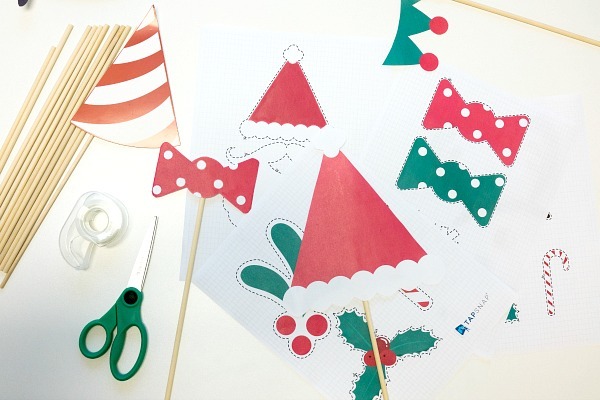 With these fun and festive holiday props, your guests can pose as a reindeer, Santa’s little helper, or even Santa himself! 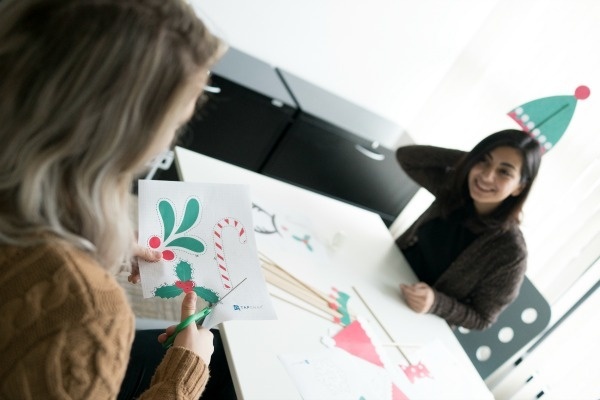 To get started, click on the link below, and select one (or all) of the printable holiday party props on your color printer. 5) (Optional) Add embellishments such as glitter or cotton balls to make your props pop! Once your props are ready, test them out with your friends! 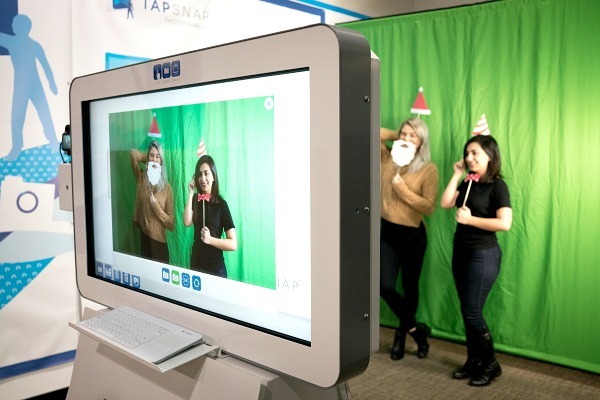 Adding a green screen or animated background to the scene will create impressive holiday photos that your guests will want to print and share with their friends online. 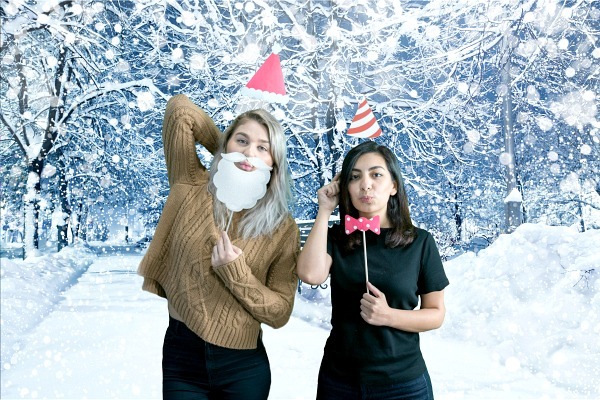 With green screen backgrounds, digital props and animated scenes, there are so many ways to make your party photos stand out - but sometimes some old-school, handheld props are all it takes to make your holiday party pop. 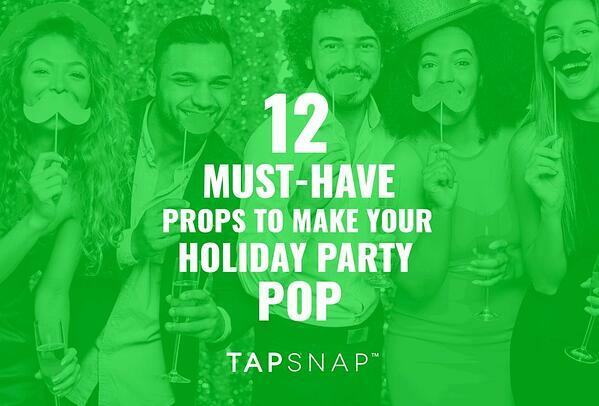 Place your props in a nicely-decorated box of basket beside your photo booth, and watch the magic happen! 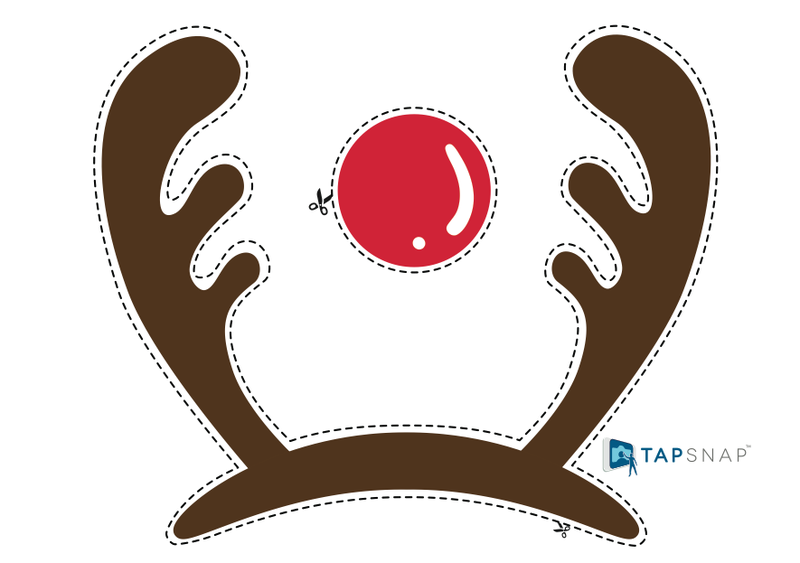 Enjoy, and Happy Holiday from TapSnap!